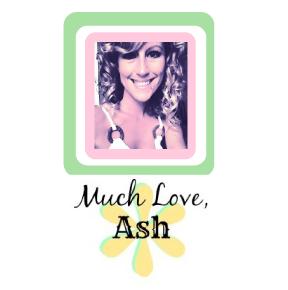 I’m SOOO excited to tell ya’ll about the new GF grocery guide I’ve been using! 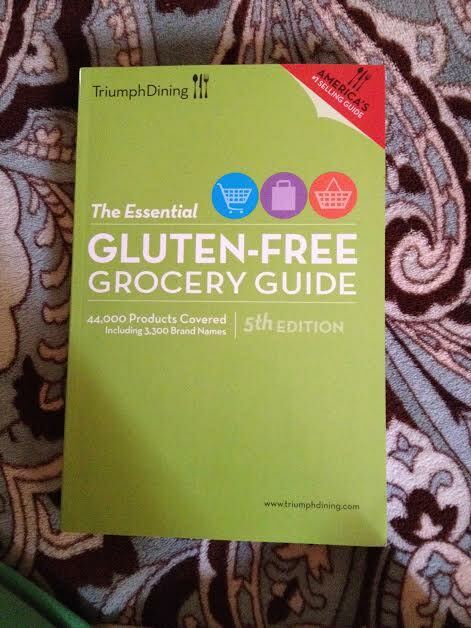 If you are new to the gluten free world this book will be like your holy grail. It is so unbelievably useful and the index style search makes finding what you need super fast while you’re toting your kiddos around at the store, which we all know can be difficult at times! 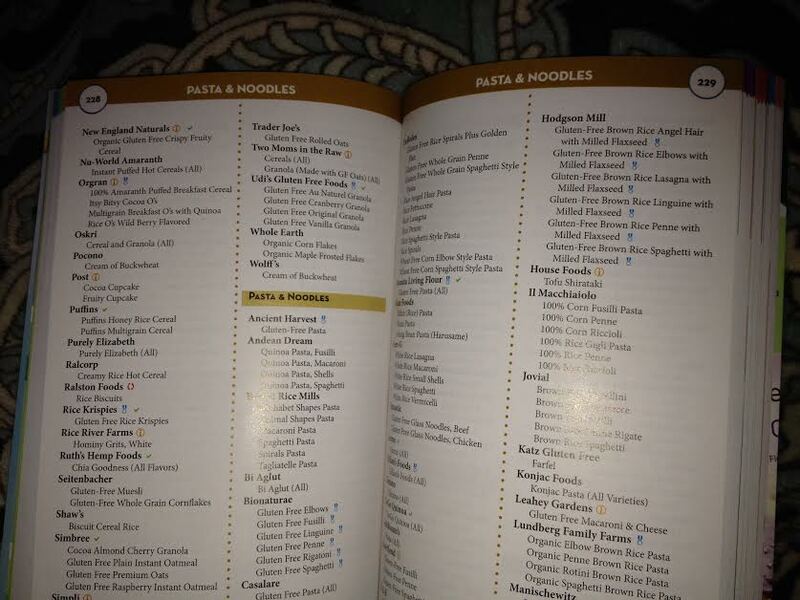 The Essential Gluten-Free Grocery Guide 5th Edition has 44,000 products covered in it’s pages. That’s right, I said 44,000 products, ya’ll! 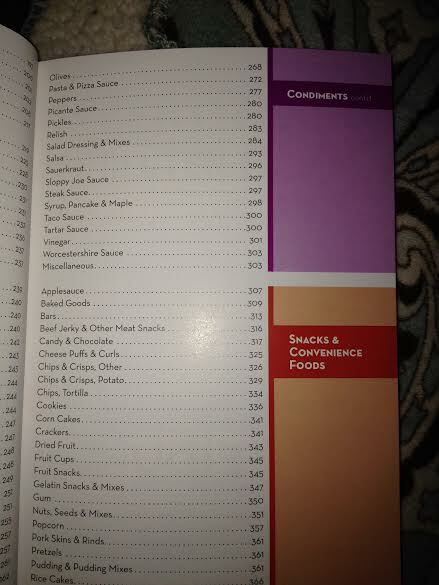 Many of the products are name brand (3,300 of ’em) so it makes grocery shopping much easier for even the pickiest eaters.The book is conveniently set up just like your grocery aisles for easy and fast shopping trips. Let’s say you’re looking for gluten free salsa. Just go to the index in the front of the book, and then go to the condiments section and find salsa, which the book says is on page 293. So ya just flip to page 293 and BAM! 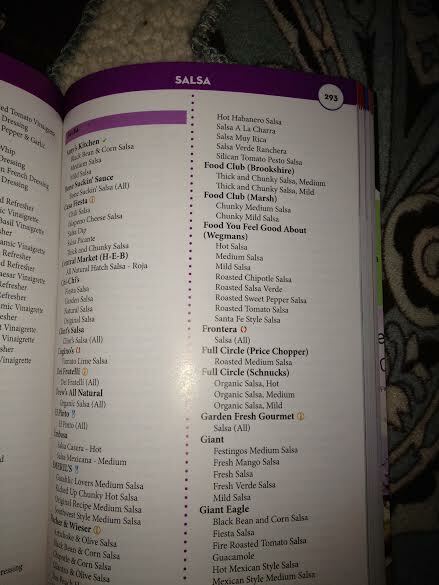 There’s a huge list of all of the gluten free salsa brands! This book has really helped us out at the grocery store. I hope it helps your family too!